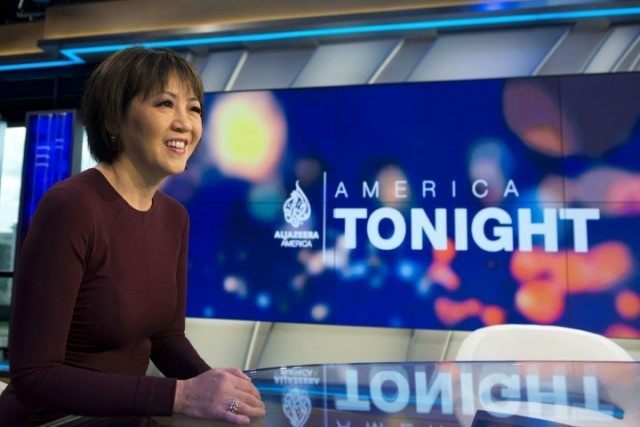 Eighteen months after its launch, Al Jazeera America (AJA) is still losing gobs of money, and according to numbers provided by the New York Post, spending $73,519 per viewer. Since its August 2013 debut, AJA has spent a whopping $2 billion and brought in only around $15 million in advertising revenue. The result is an average of only 27,000 total viewers. According to my admittedly shaky math, that’s $73,519 per viewer. Al Jazeera America is showing its true colors — and they’re not red, white and blue. 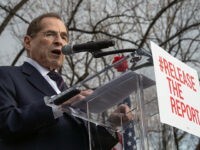 A host of staffers are upset that the cable news outfit — which made a big push into American living rooms with a seemingly unlimited budget, high-profile journalism hires and a mandate to play the news straight — is straying from its original mission, sources told The Post. AJA’s real failure is its inability to have any impact whatsoever on the news cycle. CNN and MSNBC enjoy hilariously bad ratings but still manage to make a ripple on our national political and cultural discussions. In all of its time on the air, AJA has failed even to create a viral video moment from an interview or incident. And that’s the easy stuff. In that respect, people in their basements using $300 laptops have managed to do what AJA can’t. As far as AJA’s reporting, it is non-existent. AJA may as well be broadcasting into space. The only real news Al Jazeera America ever makes is the utter completeness of its two-billion failure.